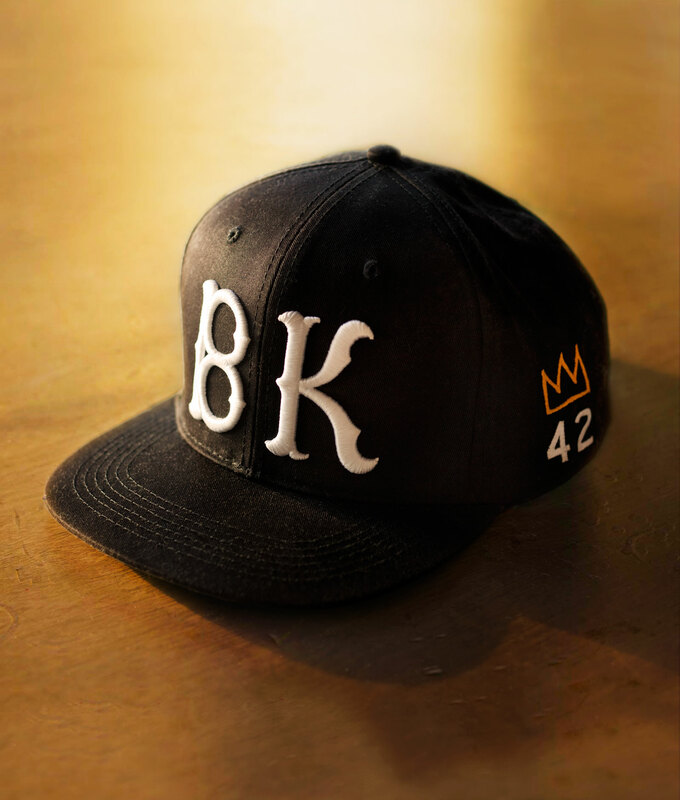 The Ebbets Crown is our dedication to Brooklyn. Jackie Robinson, Jean-Michel Basquiat, BK 42. We honor people who’ve made this place tick, and steady push to the new. 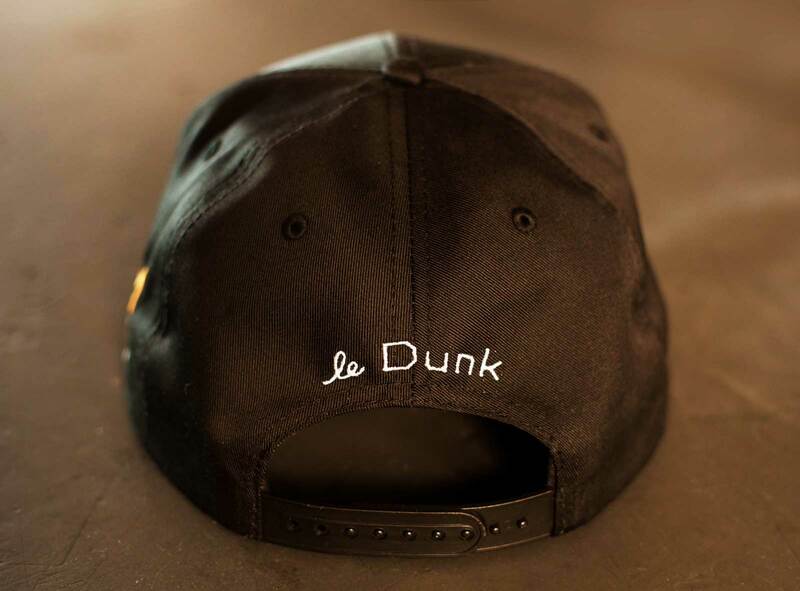 It’s the best Brooklyn cap in the world. 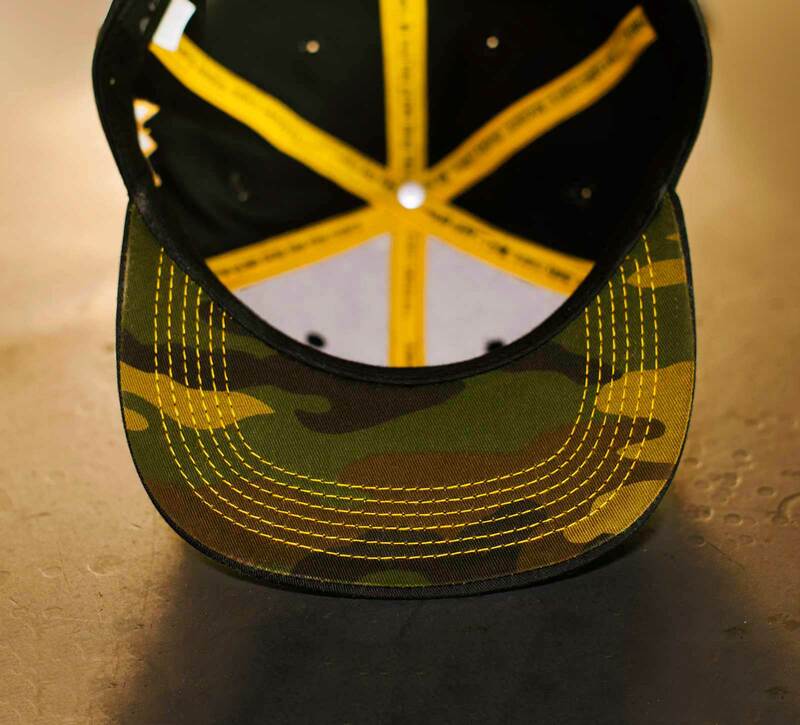 Limited Edition of 1000. Enjoy. 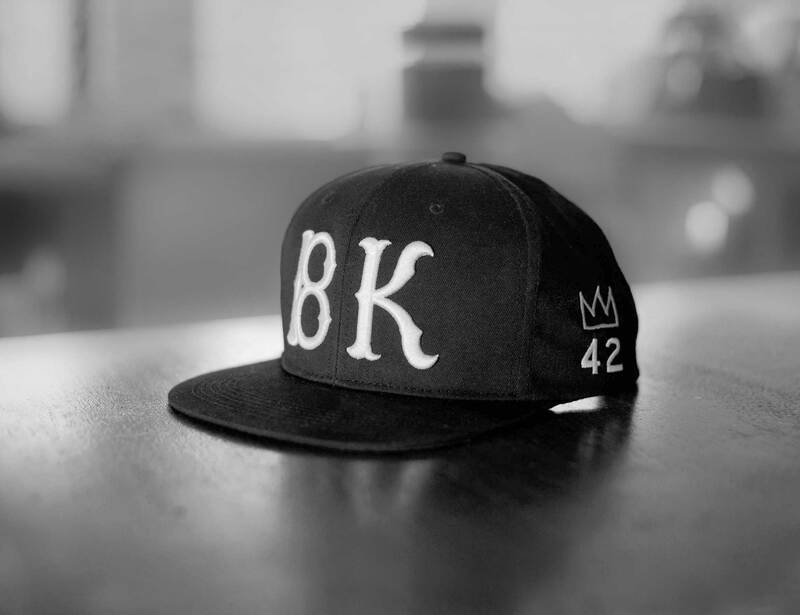 “Representing BK to the fullest.” That’s what Biggie said. 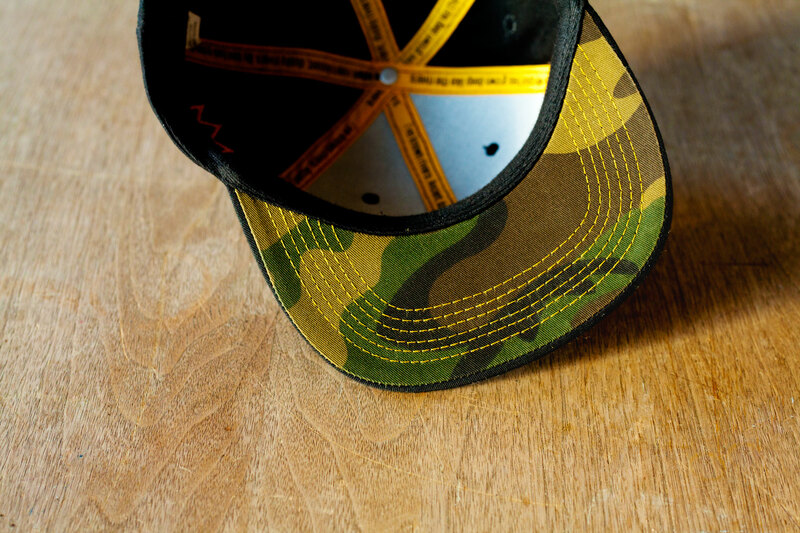 It’s the perfect cap for NYC or wherever you reside. We spent a lot of time looking at the original Brooklyn Dodgers letter B and have come up with something that honors history yet remains thoroughly modern. 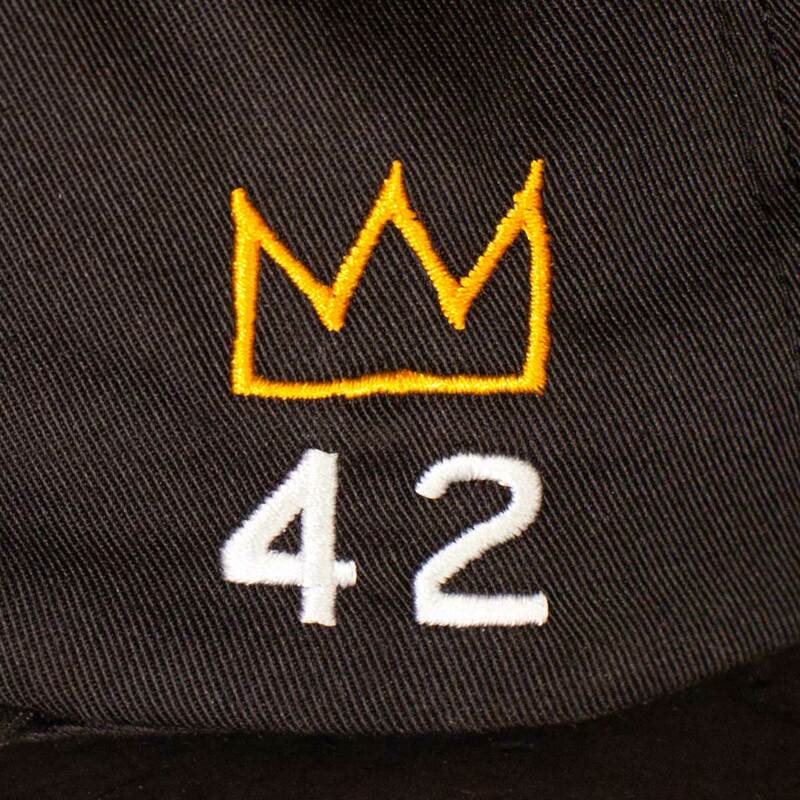 The crown on the side is inspired by the art of Jean-Michel Basquiat — a Brooklyn native — and the 42 below it is for the most iconic athlete to play in the borough, Jackie Robinson. Joint is sick. Got stopped on the street first day I wore. 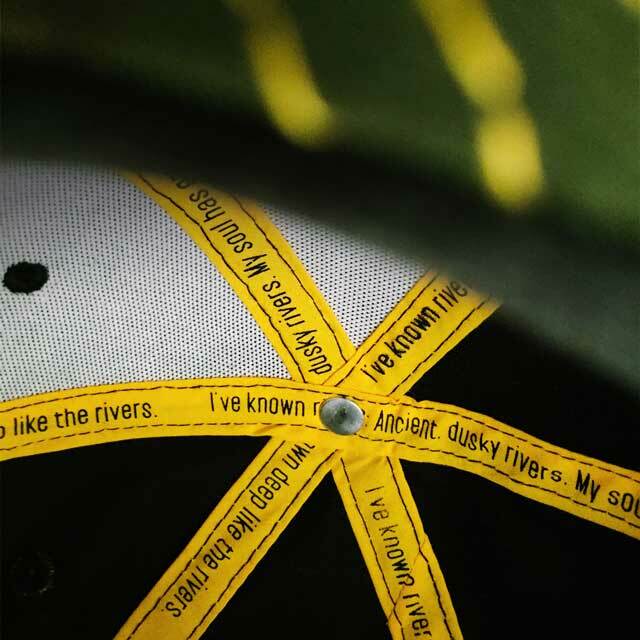 People always ask abt it.